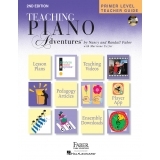 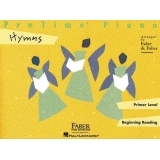 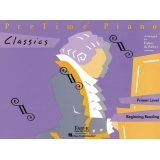 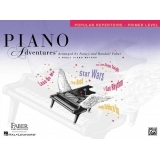 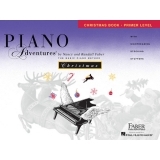 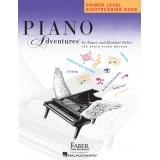 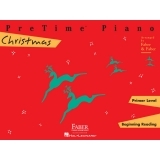 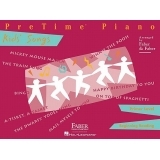 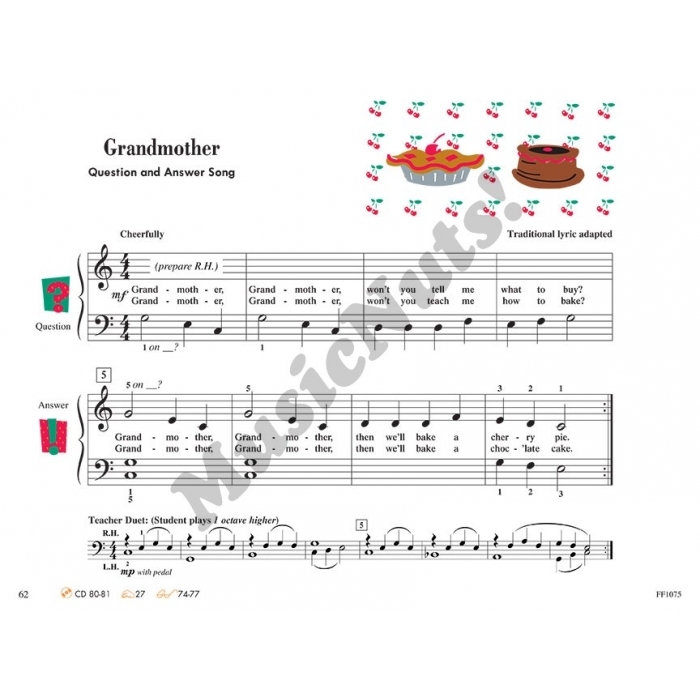 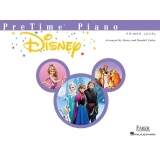 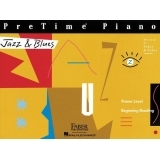 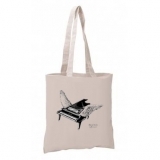 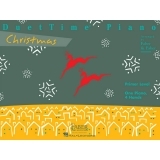 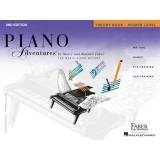 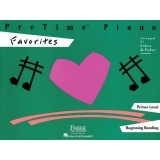 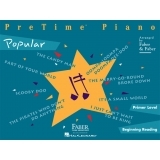 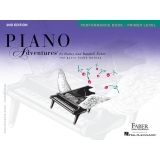 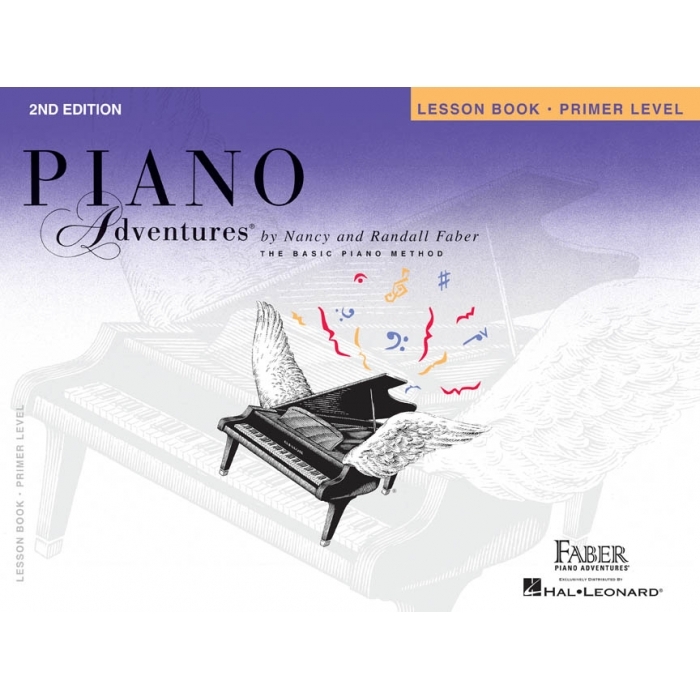 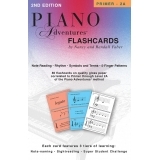 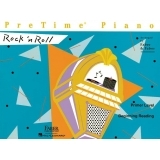 Authors: Nancy Faber and Randall Faber ► The 2nd Edition Primer Lesson Book introduces the keyboard, note values, and the grand staff. 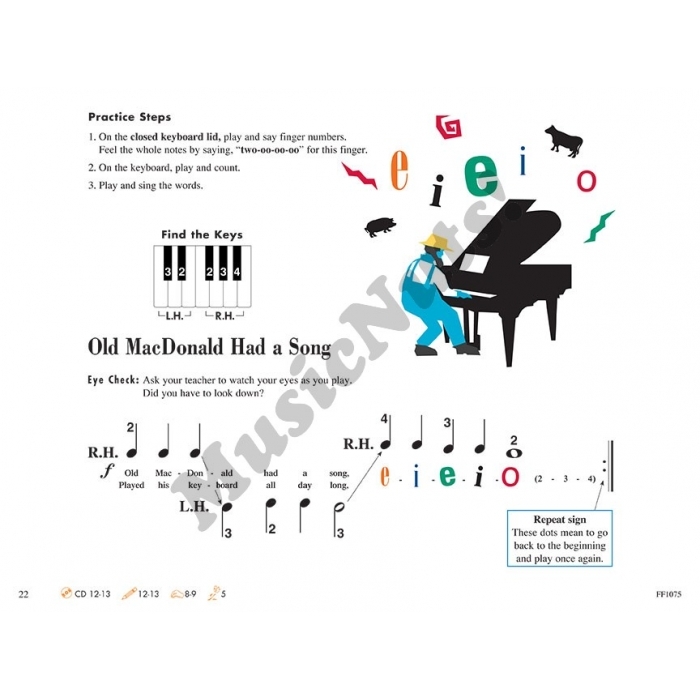 Students play in C 5-finger scale patterns, develop recognition of steps and skips, and learn letter names independent of finger number. 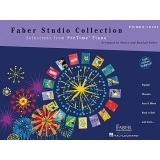 Musicianship is built through the use of dynamics and coloristic experimentation with the pedal. 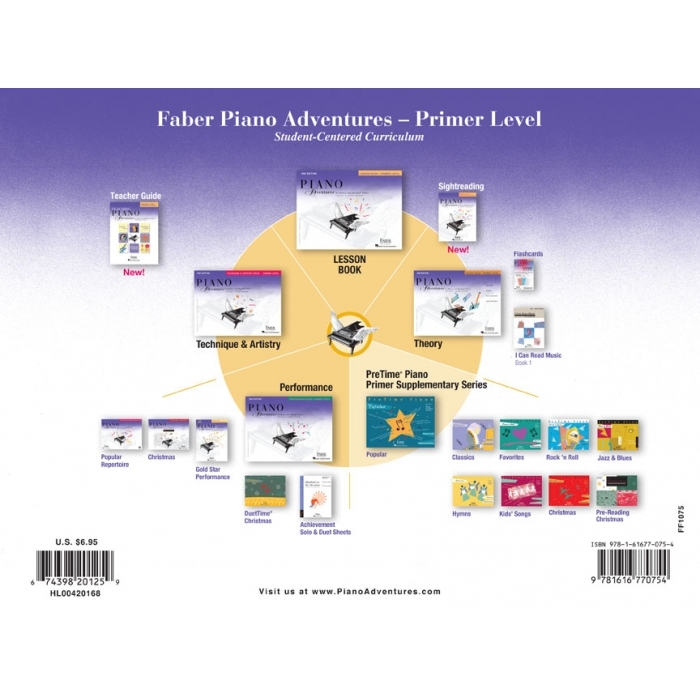 The book is organized into units which represent the major concepts and skills. 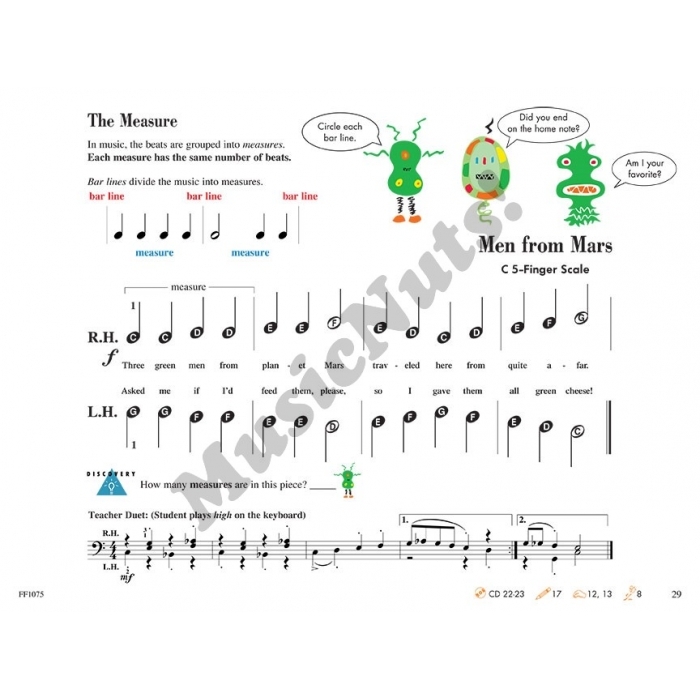 As new units are introduced, earlier concepts and skills are constantly reviewed.